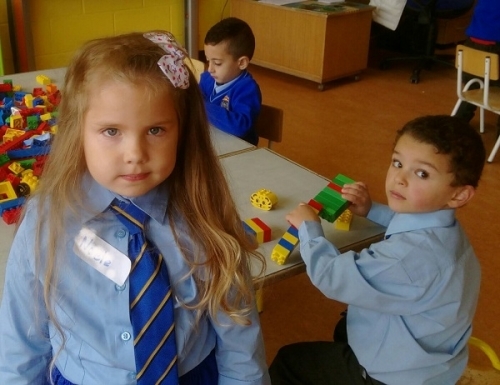 The first day of school is a very special occasion for the children and proud parents. 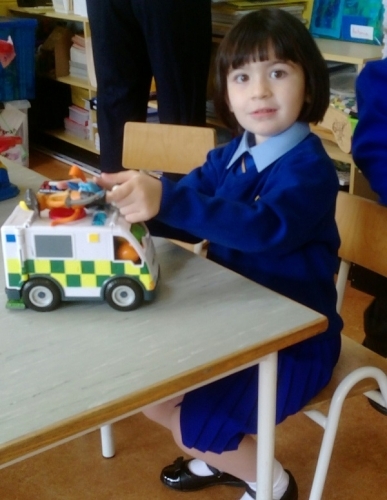 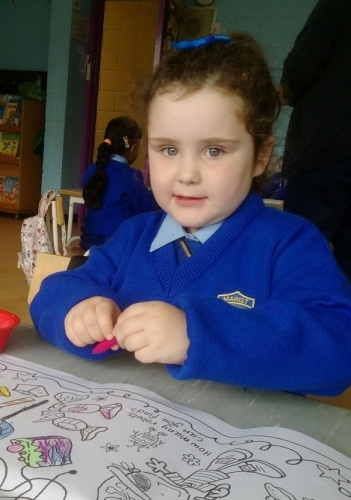 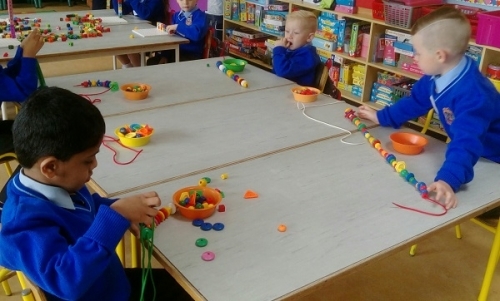 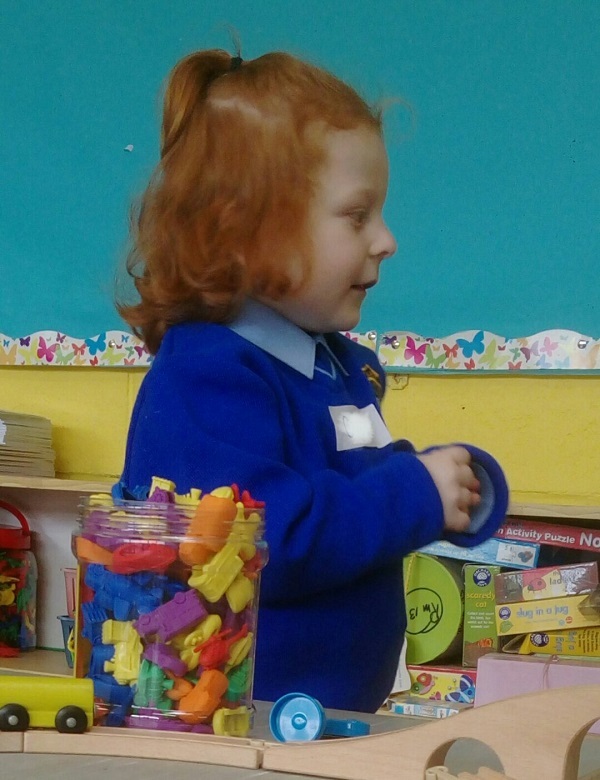 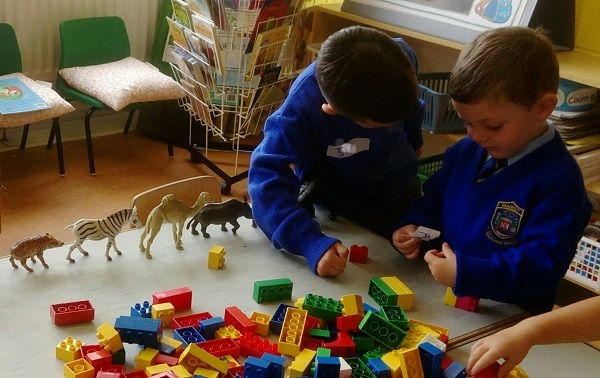 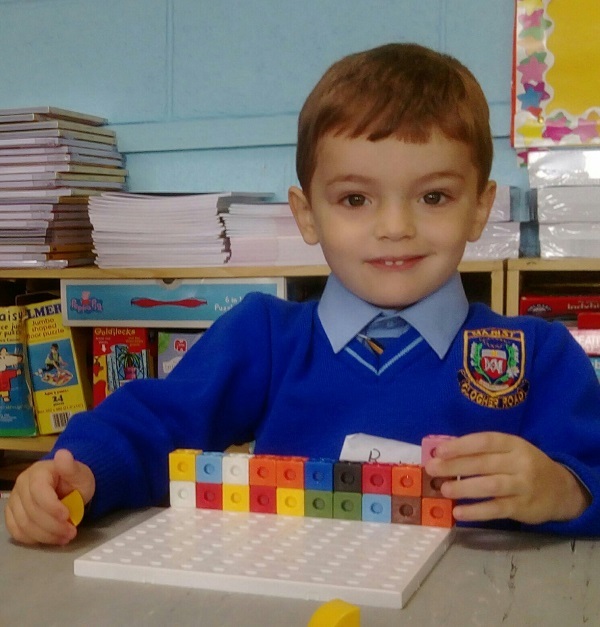 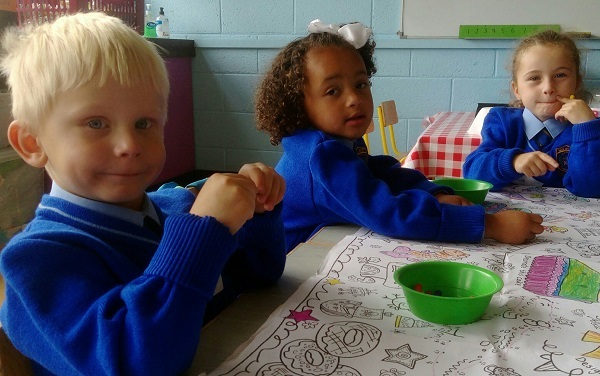 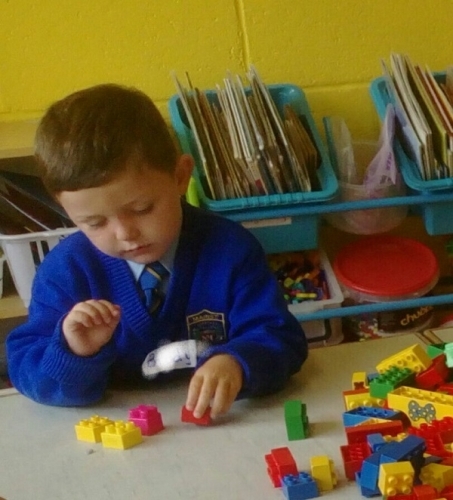 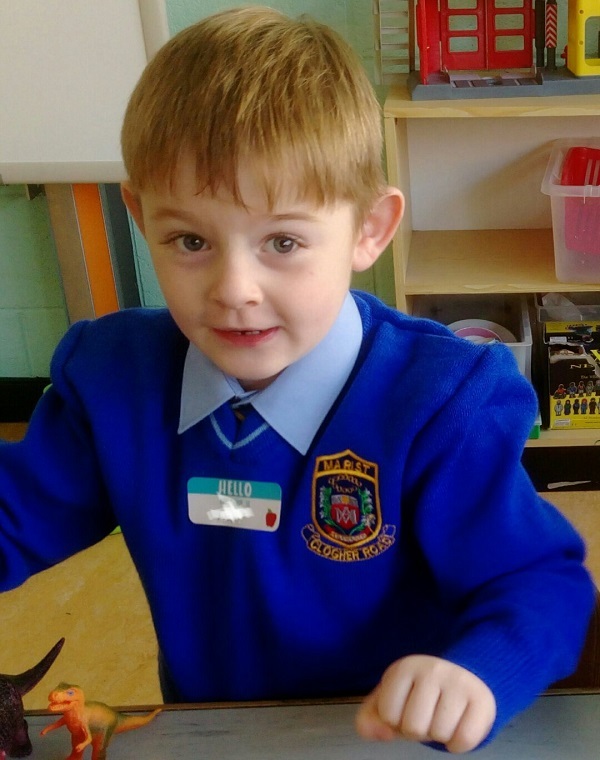 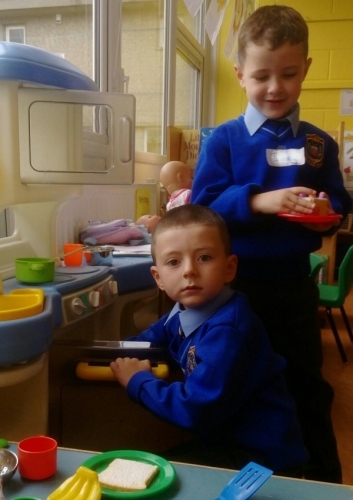 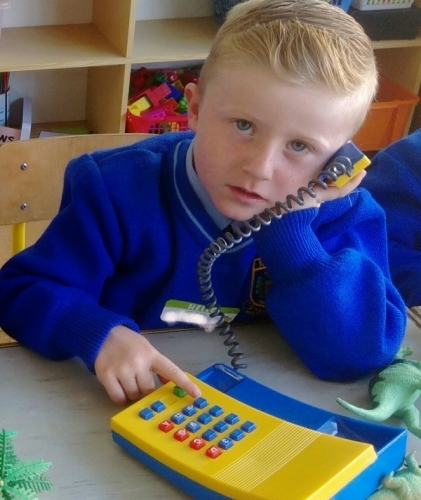 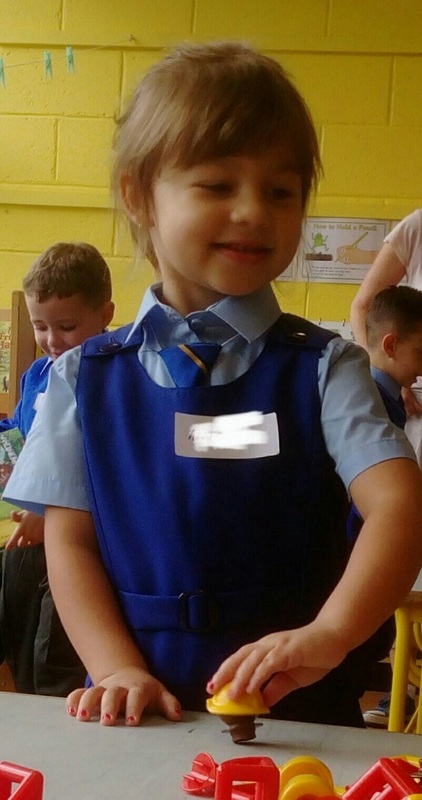 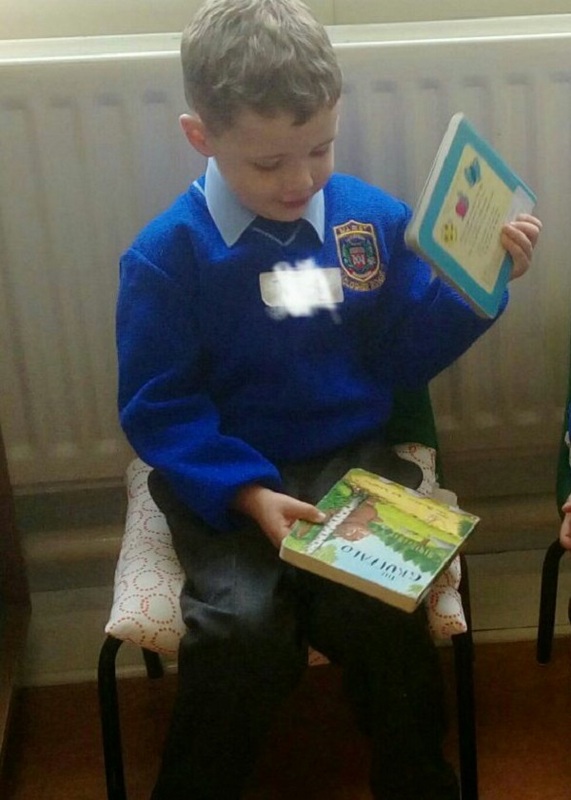 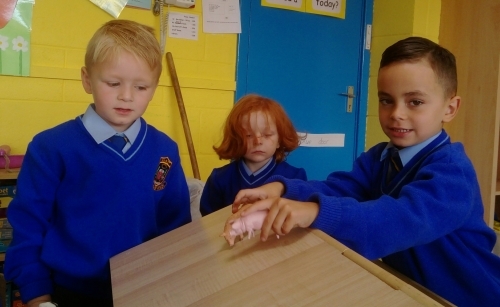 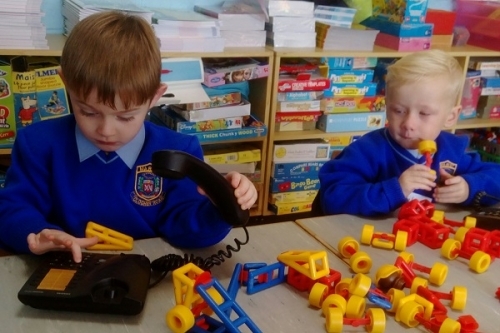 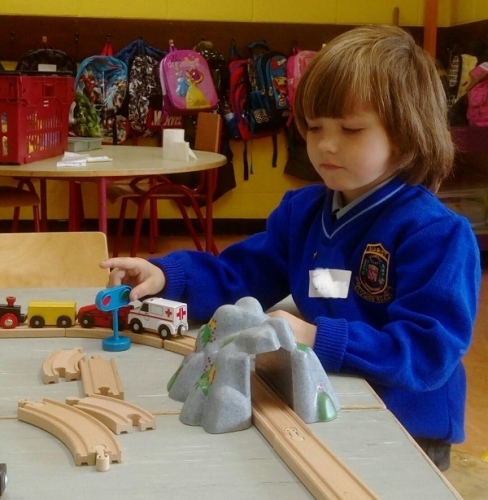 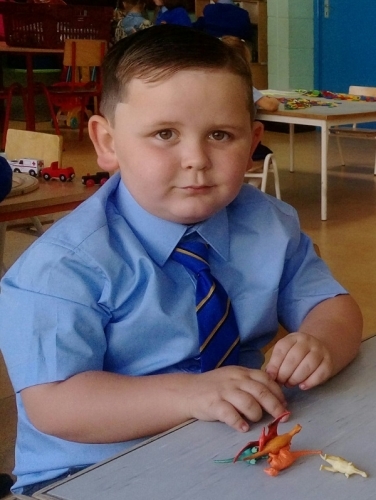 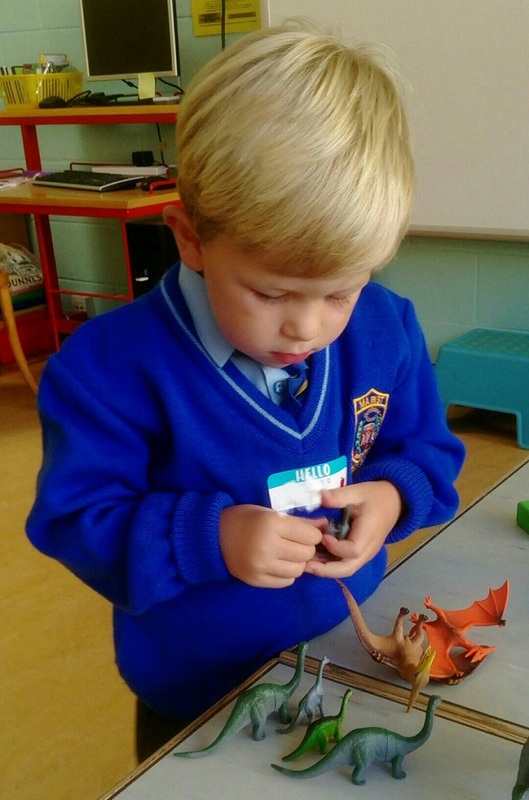 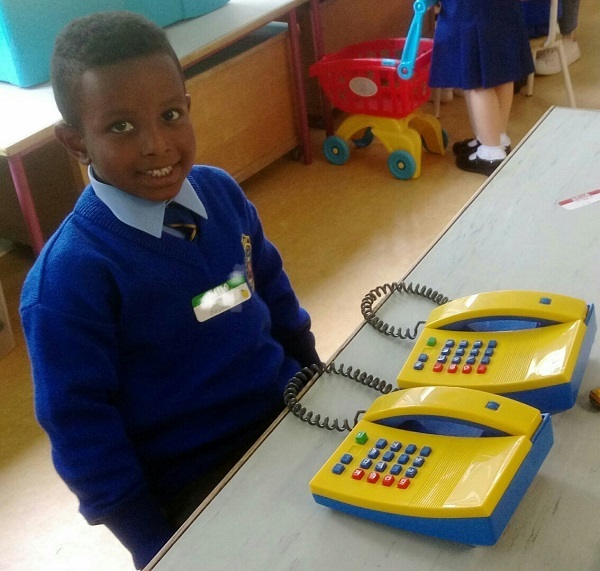 On Thursday,30th of August, our Junior Infants began their first day of formal education. 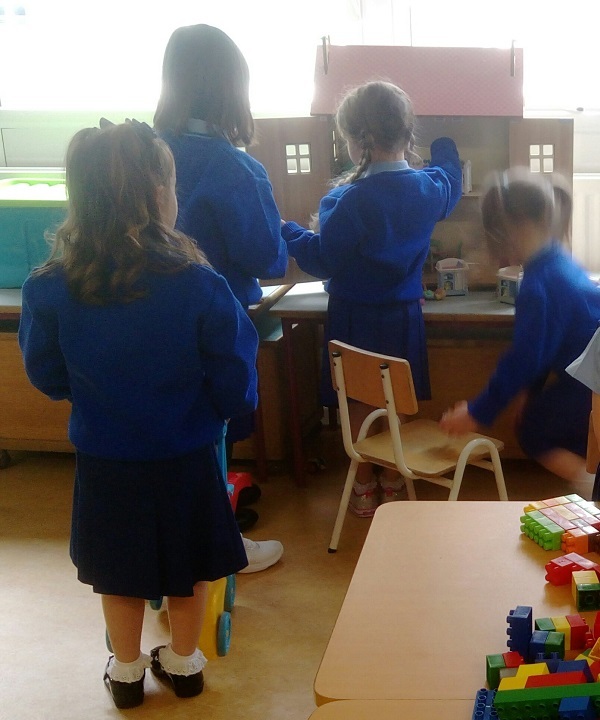 There was lots of excitement as they explored their new surroundings, met their teacher and made new friends. 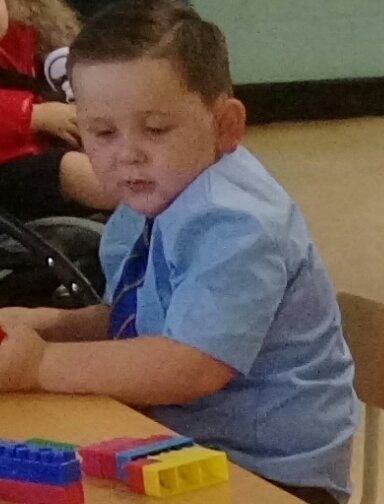 Every child looked fantastic in their uniform. 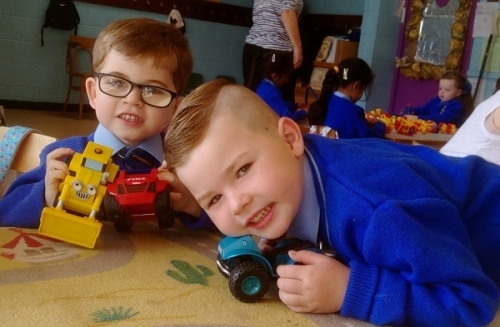 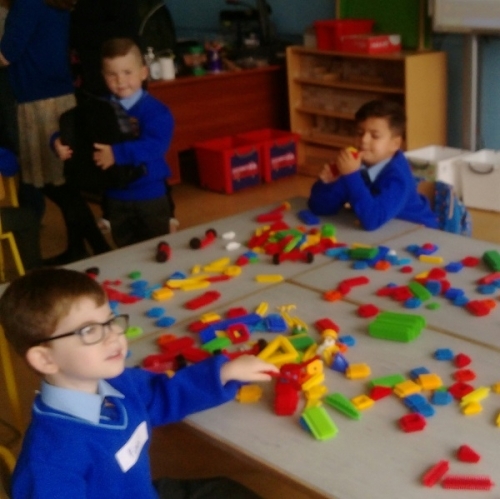 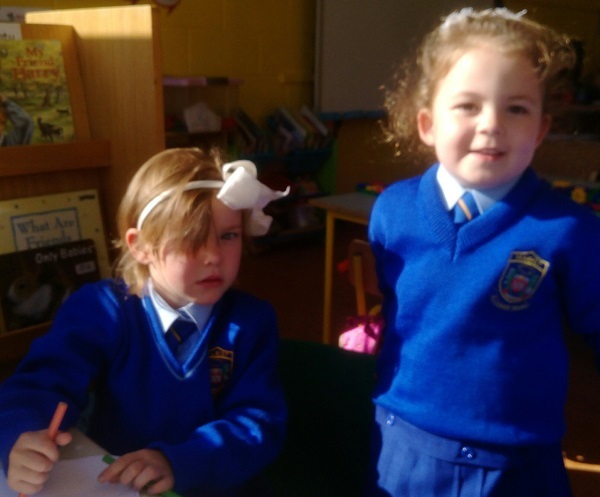 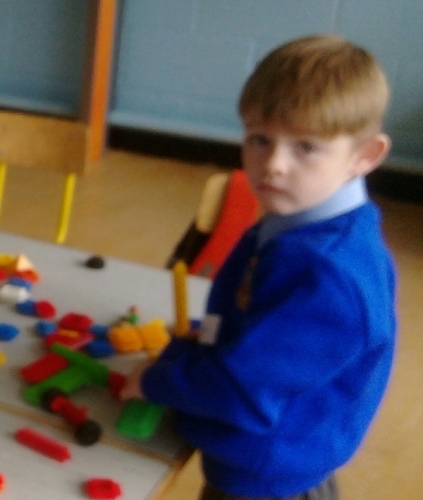 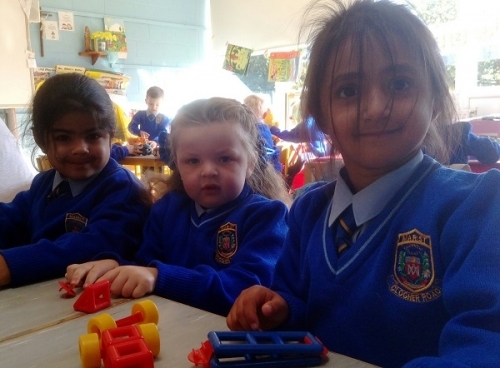 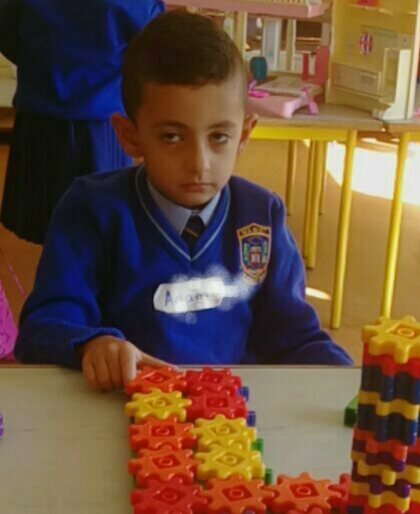 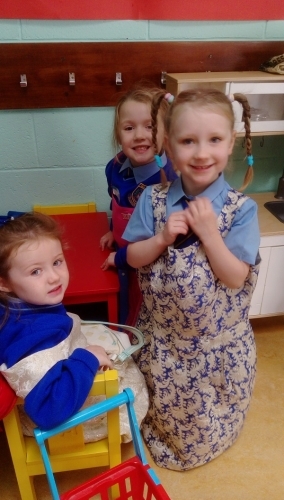 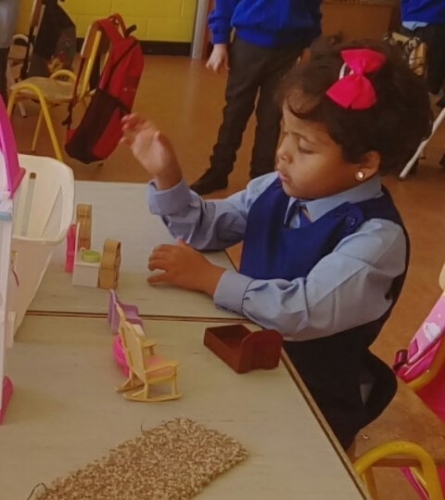 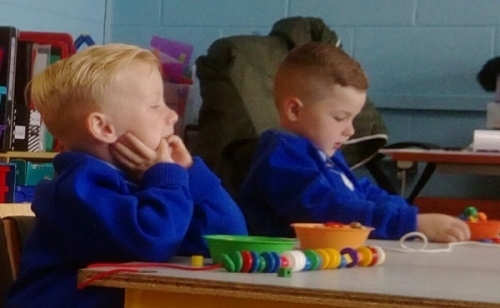 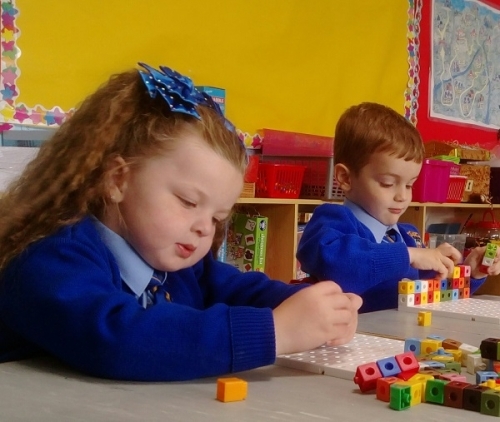 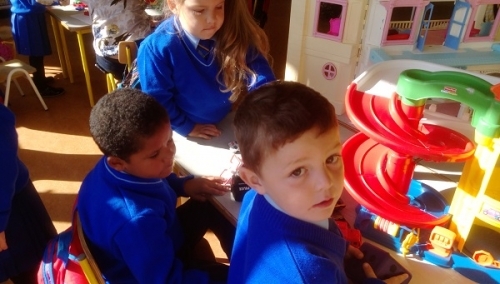 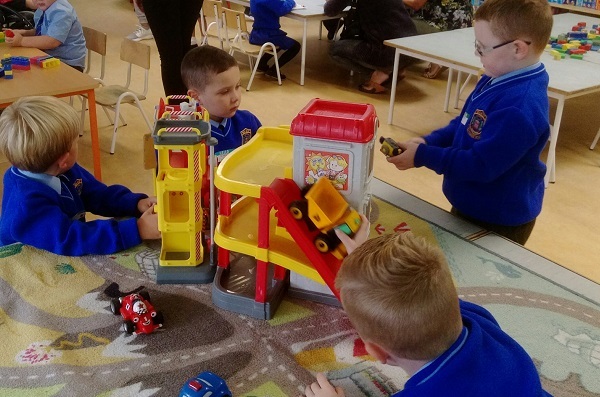 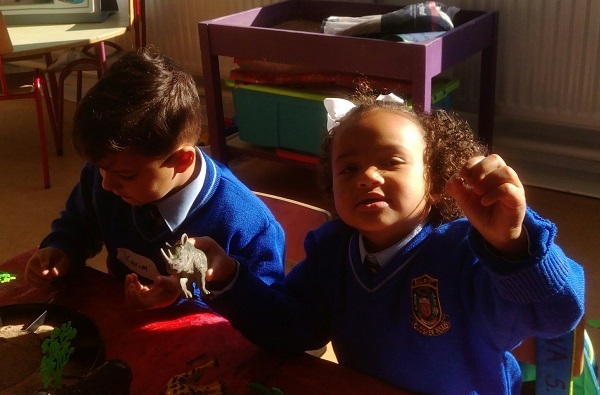 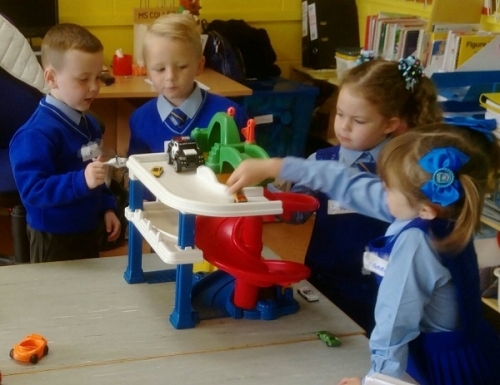 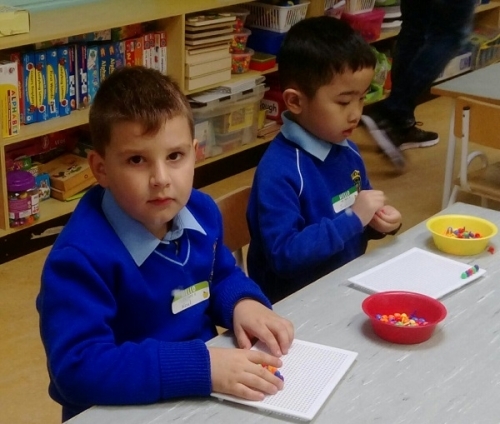 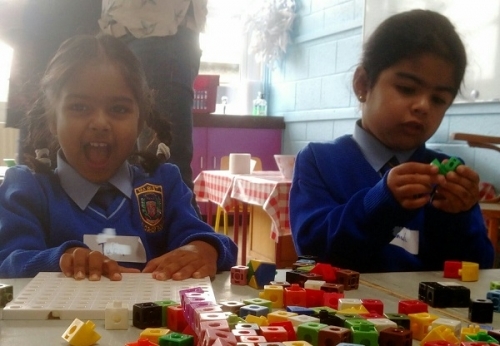 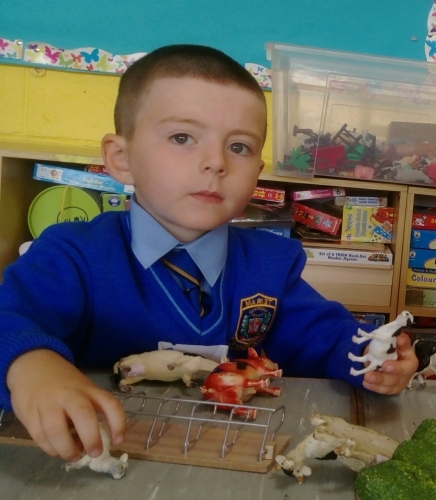 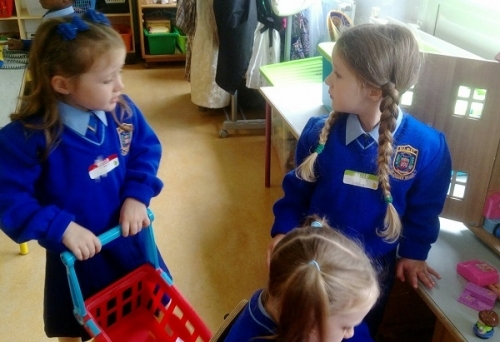 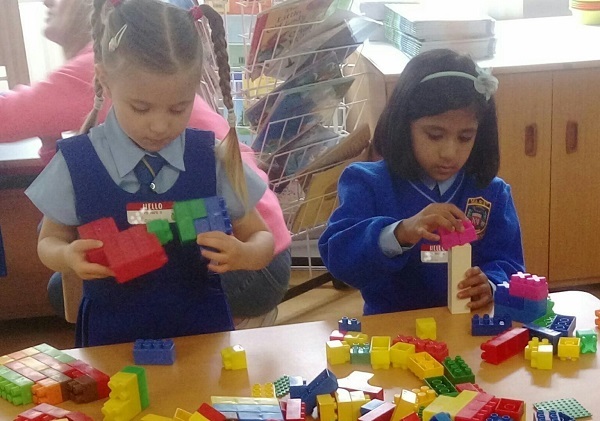 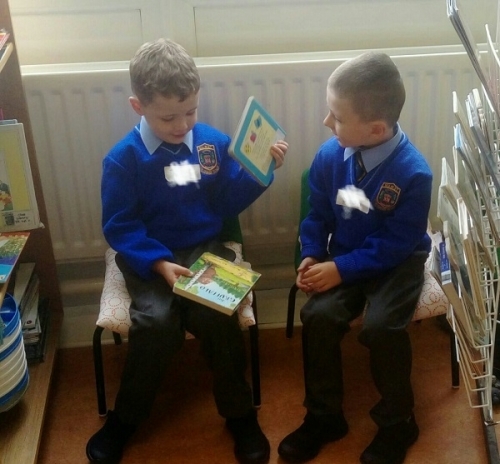 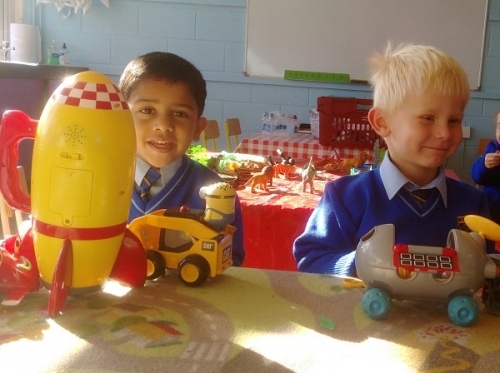 Their parents and grandparents accompanied them to their class and very quickly the children had settled down to life in Junior Infants. As a school we wish each and every one of the children a happy and enriching experience in the Marist Primay School.